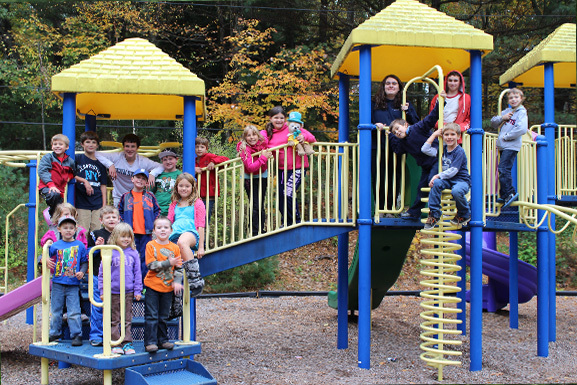 Partridge Hollow Camping Area is surrounded by the Brimfield State Forest, offering campers a relaxed and quiet atmosphere in the middle of some of the most beautiful New England scenery. 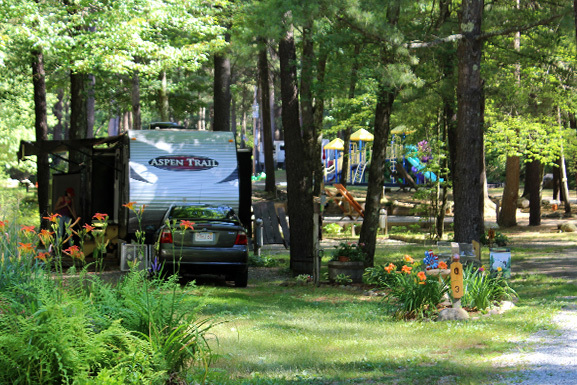 Our park is a clean, family-oriented campground where our goal is to help our guests to reconnect with the old-fashioned style of spending time together, rather than constantly running off in different directions. Come back to a simpler way of life, enjoying the outdoors and clean air while spending time with the ones who matter most … your family. 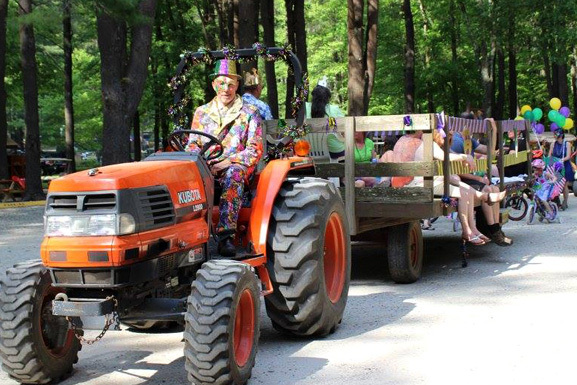 We welcome campers to stay with us on either a daily, weekly, monthly or seasonal basis. Come back to what camping is all about. Come to Partridge Hollow Camping Area.